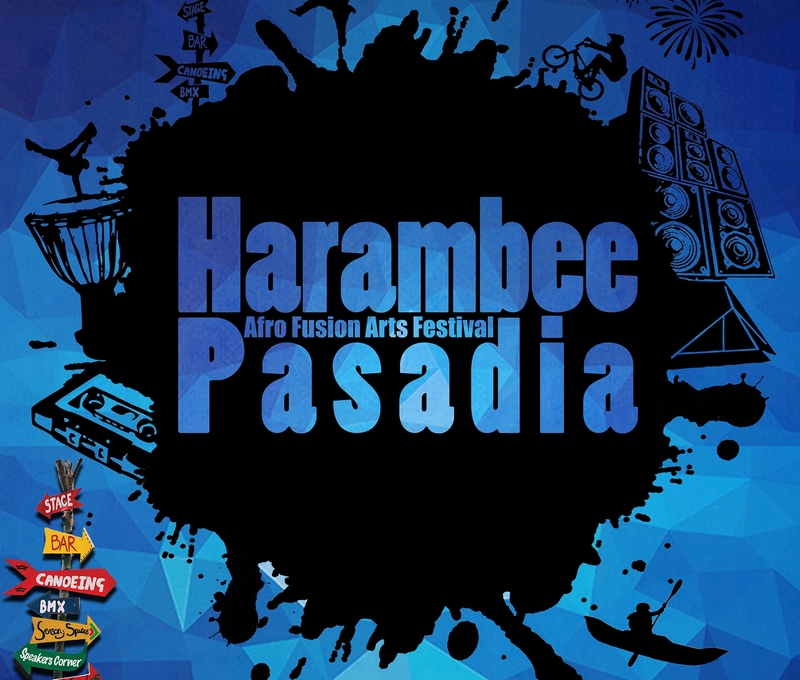 Harambee Pasadia Festival is a 4-day camping extravaganza in celebration of the diverse cultures, foods, music, artists, and fusions of the African diaspora. Join us for music, dance, workshops and activities! This year, we are looking for more volunteers than ever before to make Harambee Pasadia 2019 our biggest and best offering yet.